Cedar Hill is a uniquely diverse geological area with abundant wildlife. New hike and bike trails will provide additional access to more of our community's natural beauty. 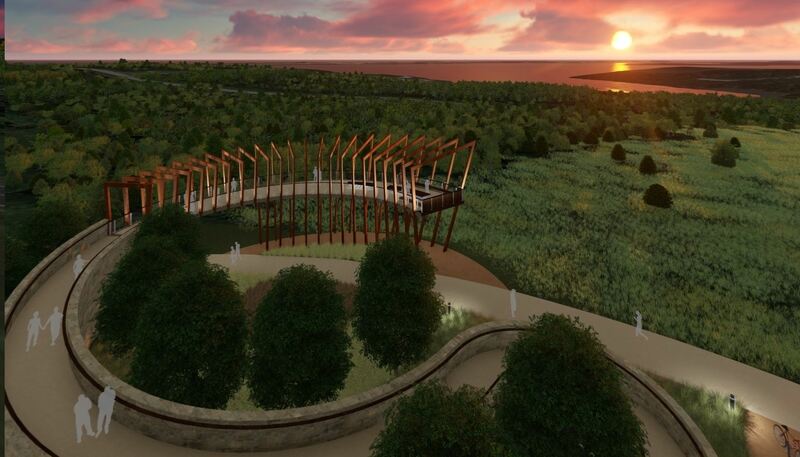 The ecological corridor of Belt Line and FM 1382 showcases the city’s natural beauty through Cedar Hill Hill State Park, Dallas County’s Cedar Mountain Preserve, Dogwood Canyon Audubon Center, and Cedar Hill’s Calabria Nature Preserve. Through partnerships with state, local, and nonprofit organizations, the City is currently constructing a hike and bike trail along FM 1382 to provide recreational access to these tremendous natural resources. Phase I of the FM 1382 T rail, from New Clark Road to the state park entrance, began construction in 2017. The trail alignment goes through the wooded area along the south side of West FM 1382. Because these areas have been identified as nesting areas for two federally listed endangered species, the Golden-cheeked Warbler and the Black-capped Vireo, Phase I construction will be on hold until September 1, 2018 in order to minimize nesting impact to the birds. The Golden-cheeked Warbler only nest in Texas. Their breeding and nesting areas consist of hillsides and slopes in mature woods of Ashe juniper mixed with oak, pecan and hackberry trees. Nests always consist of Ashe Juniper bark strips and will house three to five eggs each spring. Black-capped vireos nest only Texas and Oklahoma during April through July. Nests are placed in low growing oaks or other dense shrubs, hold three to four eggs during the long hatching period. In early 2018, construction began on Phase II of the FM 1382 Hike and Bike Trail, from the entrance to Cedar Hill State Park to the city limits. 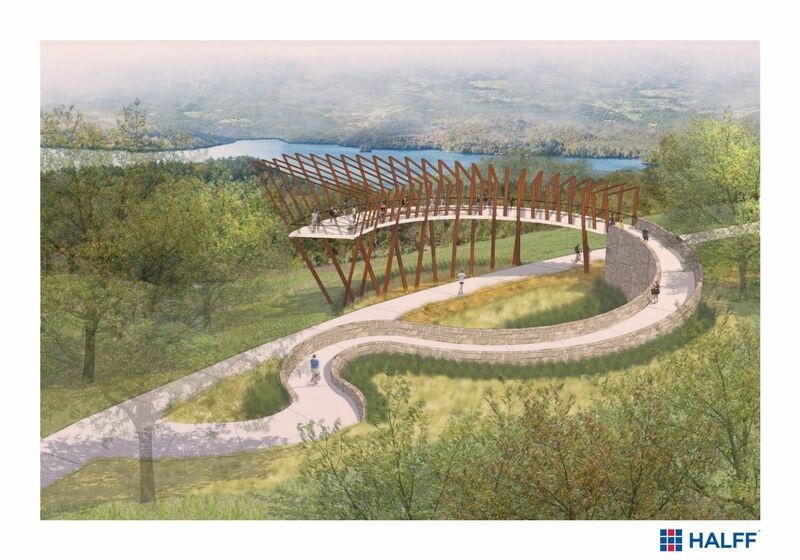 This section of the trail will include a pedestrian bridge spanning a drainage ravine and the installation of an architectural overlook and amenity station. 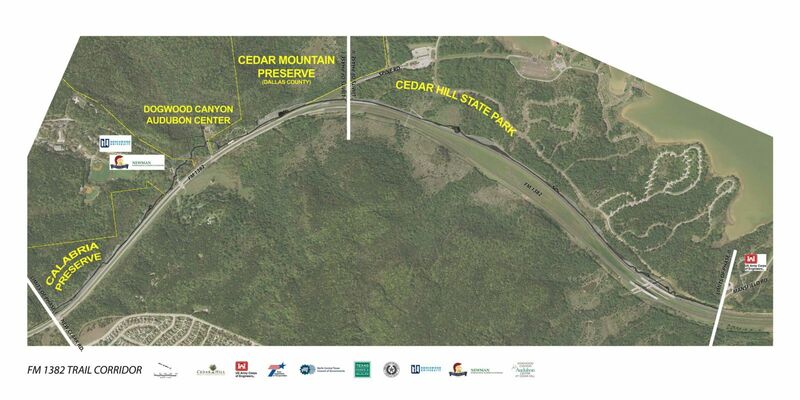 Learn more about this project at cedarhilltx.com/2352/FM-1382-Hike-and-Bike-Trail.